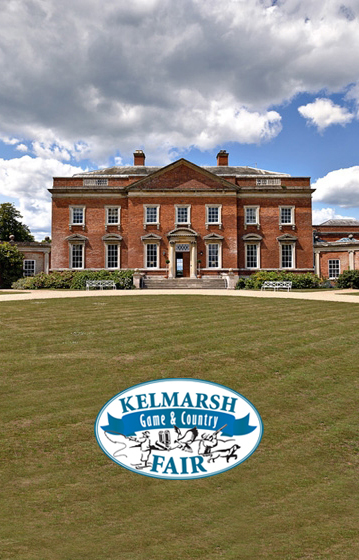 The Kelmarsh Game and Country Fair takes place from the 31st March to the 1st April. 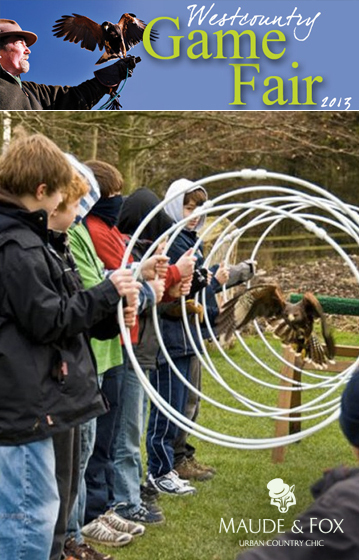 The show is the East Midland’s premier country sports event and marks the start of the game fair season. The trendy tweed team at Maude & Fox are really looking forward to this show. Not only is there always something to see for all the family, the popular fair is also set within the stunning grounds of Kelmarsh Hall in Northampton. Maude & Fox make urban country clothes that can be worn by lad or laird alike. We had a small stall at last weekend’s Westcountry Game Fair near Shepton Mallet in Somerset. There was plenty to keep visitors busy, from sampling local food and drink to workshops and even fly fishing demonstrations. 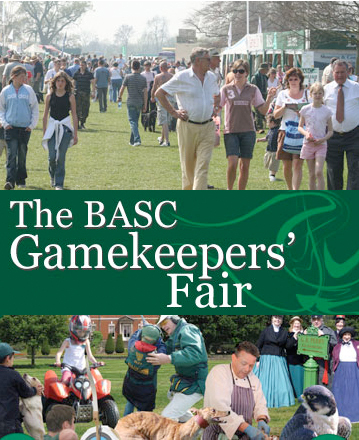 We’re all looking forward to this weekend’s Westcountry Game Fair, the first major game fair of the year. The fair takes place at The Royal Bath & West Showground (Shepton Mallet, Somerset) over Saturday 9th and Sunday 10th March. 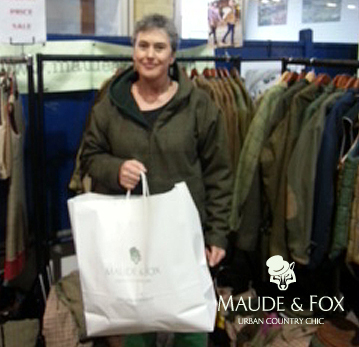 Happy days, Maude & Fox will be at The CLA Game Fair, Belvoir Castle, 20-22 July. We have a stand that will be packed full of some old favorites, gilets, hoodies and skirts, plus some exciting new products including the Aspen, Rosie and whole union range including a couple of stunning dresses. We’ve added some more accessories and continue to develop our range along the lines of tweed with a twist. The Dave - hoodless tweed hoodie!